Jewish identity in Ukraine is under threat and in danger of disappearing completely, Eduard Dolinsky, executive director of the Ukrainian Jewish Committee, told an Israeli newspaper. Dolinsky voiced his concerns to the Jerusalem Post while on a four-day trip to Israel sponsored by the Israeli-Jewish Congress, which promotes ties between Israelis and European Jews. He was accompanied by MP and leader of the Ukrainian Jewish Committee, Olexander Feldman. 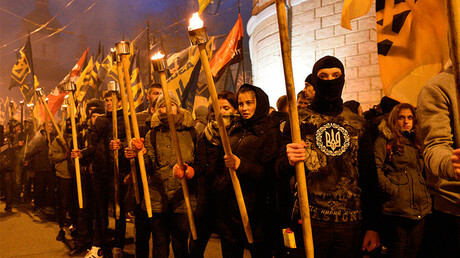 Dolinsky cited both the economic crisis in Ukraine and the war in its eastern provinces as threats to Ukrainian Jewry, and warned about the far-right, ultra-nationalist and anti-Semitic groups which have become prevalent after the violent Euromaidan revolution in 2014. During the torchlight procession, activists held up portraits of Stepan Bandera. Bandera was the leader of the Ukrainian Insurgent Army (UPA) and the Organization of Ukrainian Nationalists (OUN), which collaborated with Nazi forces during World War II and carried out mass ethnic cleansing of Poles and Jews. The Polish government considers the crimes committed by OUN-UPA against Poles during WWII to be genocide, but Bandera is considered a hero among Ukrainian nationalists for fighting against Soviet rule. Relations between Ukraine and Israel are frosty at the moment, as Ukraine recently used its vote in the UN Security Council to help pass Resolution 2334, which calls for an end to Israeli settlements in occupied territory. In a phone conversation on Wednesday, however, Ukrainian President Petro Poroshenko and Israeli Prime Minister Benjamin Netanyahu agreed to intensify cooperation on economic and national security measures. Dolinsky called on Israel to do more to help Ukrainian Jews. “There is a feeling of a lack of support from Israel, though we are very pro-Israel,” he said, adding that most Ukrainian Jews have strong family ties to Israel. 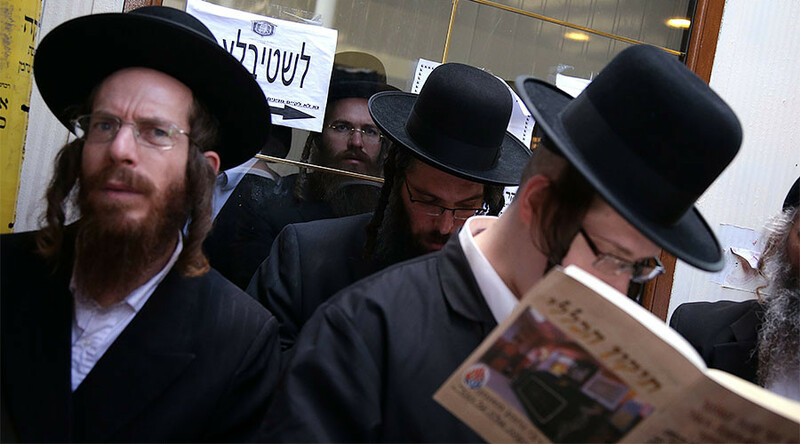 During the early 1990s, hundreds of thousands of Jews immigrated to Israel from Russia, Ukraine, and other former Soviet republics under the Law of Return, and now form around a fifth of the Israeli population.